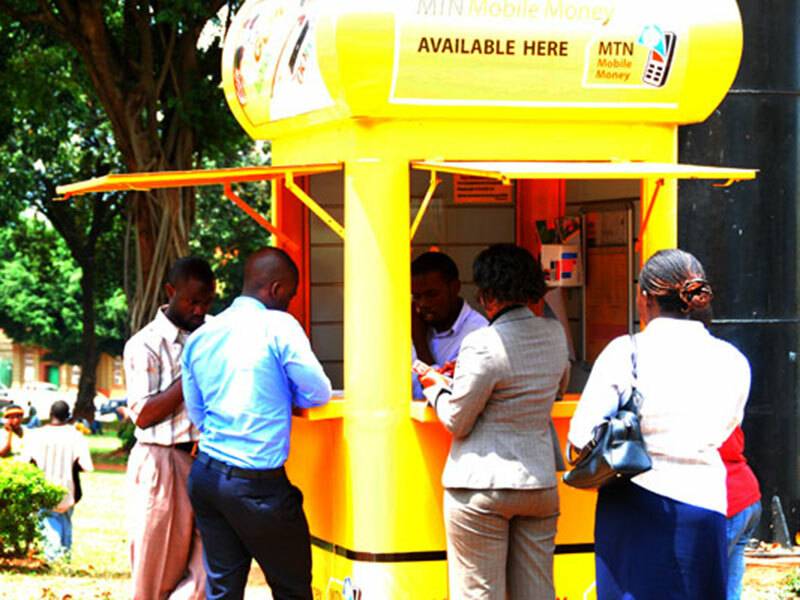 KAMPALA- The State Minister for Planning, David Bahati has revealed that Government is going to gazette the Excise Duty Amendment Act that will take into effect the 0.5% charge on all mobile money withdraws. It should be recalled, Speaker, Rebecca Kadaga ordered the Ministry of Finance to come and explain to Parliament why Telecom operators were still charging their customers 1% on Mobile money, despite President Yoweri Museveni ascending to the Law early this month. The Minister took to the floor this afternoon confirming that indeed, the President had assented to the Excise Duty Bill, 2018 and the law will be gazetted tomorrow and the implementation of the law will start tomorrow 0.5% tax levy will start. However, Bahati’s announcement was met with a pinch salt with MP Joseph Ssewungu pointing out that gazetting of an assented law isn’t mandatory. But Kadaga wondered how the implementing agencies will be informed of the assenting to the Bill if it isn’t gazetted. Another MP, James Waluswaka who passionately defended the 1% tax on Mobile money, seems to have had a shift following the chaotic scenario when his voters chased him from the burial for supporting the tax, had shifted in mind wondering if Government will refund all the money charged on the controversial tax. Waluswaka said: “The President mentioned about refunding money, in case you are going to gazette, will this money be refunded.” However, Bahati revealed that the question of refund won’t arise if the new law comes into effect. Last year, Government introduced a 1% tax on all mobile money withdraws in anticipation to collect Shs115Bn but in the new proposal, the tax was reduced to 0.5%. The second amendment saw the Bill go through a vote that saw 164 MPs voted to have mobile money tax upheld, while 124 voted against the controversial tax out of the 288 MPs that took part of the vote.